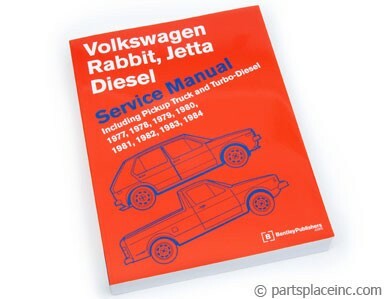 Volkswagen Rabbit Pickup 80-83, all. 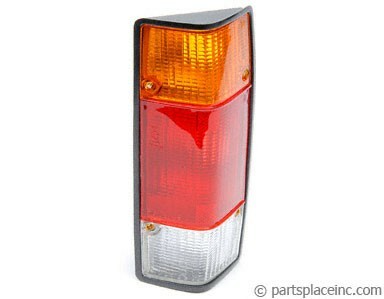 Volkswagen Rabbit Pick-up Tail Light Assembly, driver side. Complete assembly includes inner and outer housing. 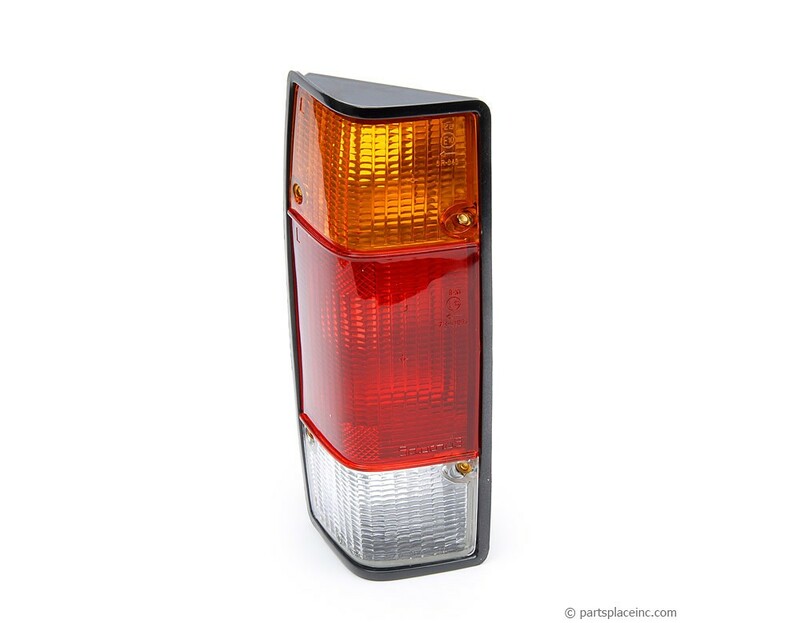 Taillight assemblies are generally held in with a few screws. Changing a taillight takes about 10 minutes. All you have to do is loosen the screws and then unsnap the electrical connector. It’s a job anybody can do. Bulb not included with VW driver side tail light. We've got the other side if you need it!